Aerial Footage London Aerial Footage of Liverpool Street Station. London Aerial Footage of Liverpool Street Station. 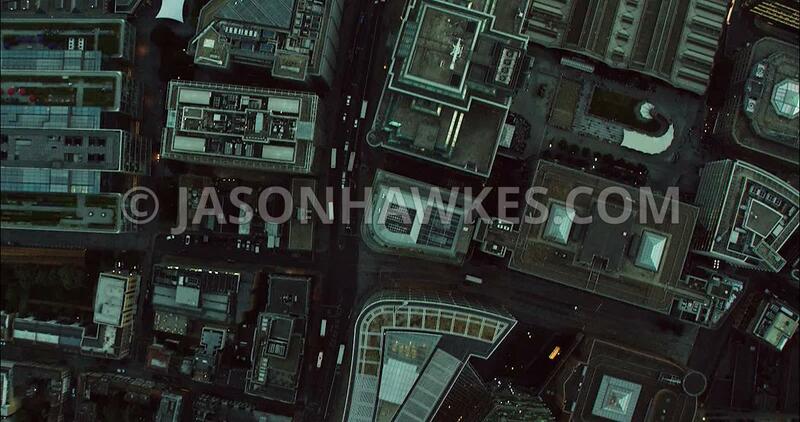 London Aerial Film of City of London with Liverpool Street Station and surrounding area.